Lack of knowledge. Your feet are pretty important to you normally, but in a survival situation they will be critical. 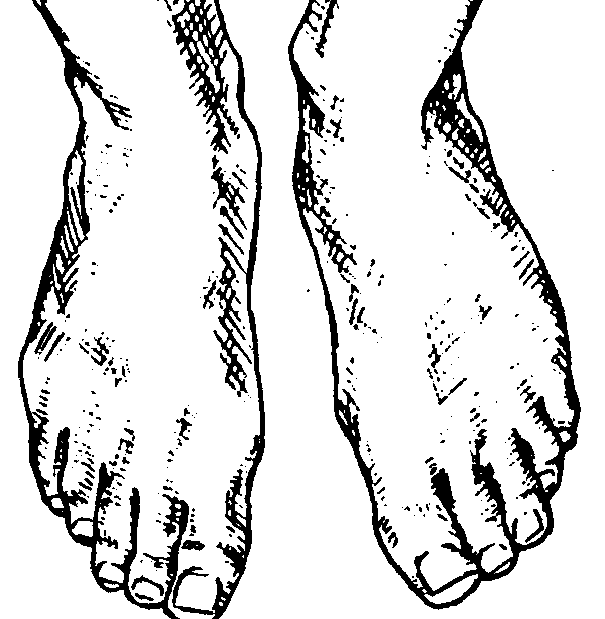 So what are some considerations you need to address to keep your feet healthy? IFAK. Cut the nails straight across to prevent in grown toenails, and if you get an ingrown toenail take care of it immediately. Wash your feet with soap and water and insure that you wash well between the toes. Dry between the toes well also. 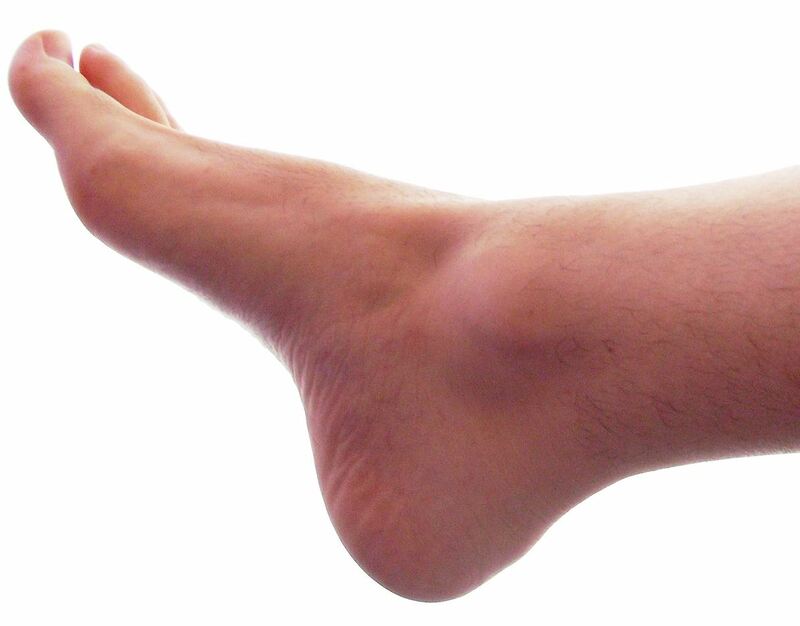 Athlete’s Foot and other fungal problems like to grow in wet areas. Use a good quality foot powder. There are a number of brands on the market. You should keep some in your Bug Out Bag for sure. It is important to wear proper socks, especially outdoors. There are many styles and materials for socks. Wool is the most popular natural sock material. It is warm, cushioning and retains warmth when wet. Synthetic materials: Some man-made materials are designed to insulate like wool and wick moisture. These materials (Hollofil®, Thermax®, Thermastat®) trap warmth like wool, but dry more quickly and are more abrasion resistant. Gortex Socks and outer socks are expensive but are a great improvement. Waterproof but breathable, they can really be a benefit to your feet in wet weather conditions. Cotton: 100% cotton is not recommended as a sock material for outdoors. Cotton absorbs sweat, dries slowly, provides no insulation when wet and it can lead to blisters on long hikes. Wash your socks when you can, if you have the available water. If you cannot wash them, change them frequently and hang them out to dry, or tie them on the outside of your rucksack on the move. Nature’s natural disinfectant, sunlight, will kill the bacteria that forms on sweaty feet. Keep your feet as dry as possible, by changing your socks frequently and using foot powder. Whatever type of footgear you will be wearing, it is critical that if fit correctly. 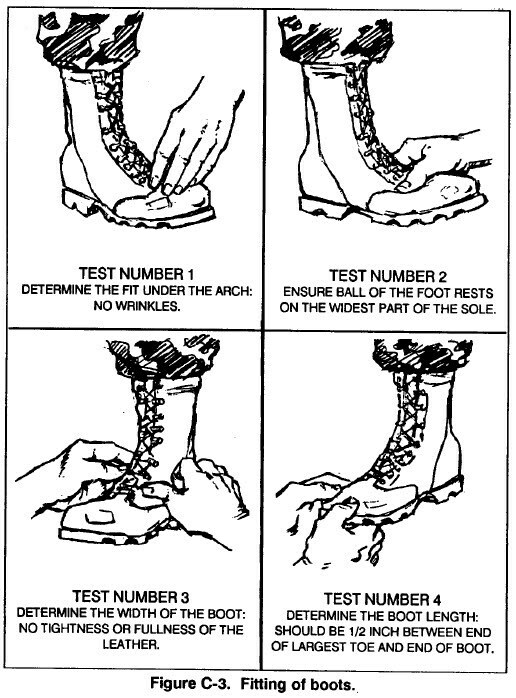 The chart here is from FM-21-18 and gives a military point of view on checking the proper fit of boots. Click on the picture for a larger, more readable, version. Break your serious footgear in before you need to use it! Don’t just buy a nice pair of bug out boots and then stuff them in the bug out bag. Getting out of Dodge in a hurry is the wrong time to be breaking in new foot gear. If you have to travel a long distance on foot with a rucksack, and your feet are not conditioned for it, blisters can become a real possibility. If you are travelling on foot and you sense a blister coming, stop if you can and apply moleskin to the area before the blister develops. To clean a blister, wash gently around it with soap and water, being careful not to break the skin. If unbroken, use a sterilized needle or knifepoint to prick the lower edge of the blister to remove fluid. (To sterilize needle or knifepoint, hold in a flame.) Do not remove the skin; cover the blister with an absorbent adhesive bandage or similar dressing, extending beyond the edge of the blister. After applying the dressing, dust the outside of the dressing and entire foot with foot powder. You need to monitor this carefully to avoid infection. Some sources recommend not draining the blister, but my experience is that it is going to break on its own anyway, and you should control it, bandage it, and prevent infection. You should be practicing moving on foot carrying your bug out bag. 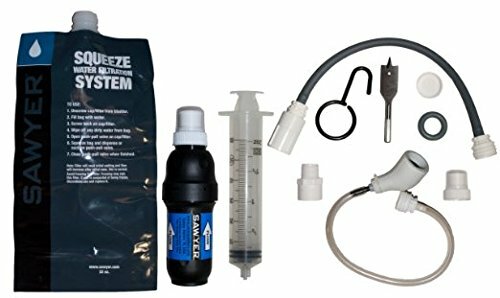 This will give you the opportunity to break in not only your foot gear, but your feet as well. You need to take care of your feet if you expect them to carry you where you need to go. Like when buddy checking for parasites twice a day in the field, we as a family unit always check each others feet. With blisters we use the sterile needle and thread trick for bad blisters. As you walk on, it gently drains the blister and thus you can get a few more miles out of your knackered toesies without the “pop” and rent skin.. Always fit insoles into your boots. Socks wick the moisture away from your feet but that moisture has to go somewhere and into the material of the boot is favorite. Carrying a couple of pairs of absorbent insoles keeps your boots drier, and drier means less chance of developing a breeding ground for fungus. When to change them? As soon as they feel damp DON’T WAIT TILL AFTER THEY HAVE BECOME SMELLY. Dust, dust, and dust some more with a good anti fungal. Only remember, sweat can cause bacteria to grow anywhere it is wet. So feet are important but a dose of crotch rot is equally disabling. All good information. Keep your feet dry too. Change your socks regularly and allow your feet to air-out whenever possible. When you stop, elevate your feet. If you can’t walk… 1. Your bug out had become bug in and… 2. You get left behind.